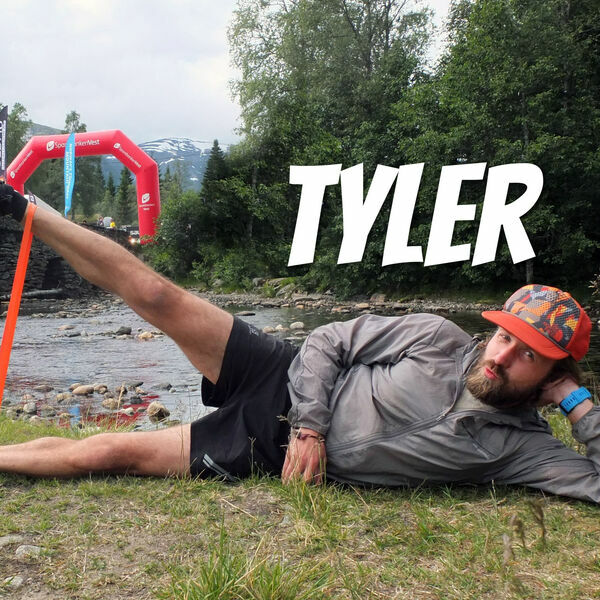 Tyler is an experienced ultra runner and a rocket scientist from Boise, Idaho, USA currently dealing with a classic running related over use injury. We sat down to discuss injuries and running culture differences between United States and Norway. Support the podcast on Patreon and unlock tons of ultra running goodies!